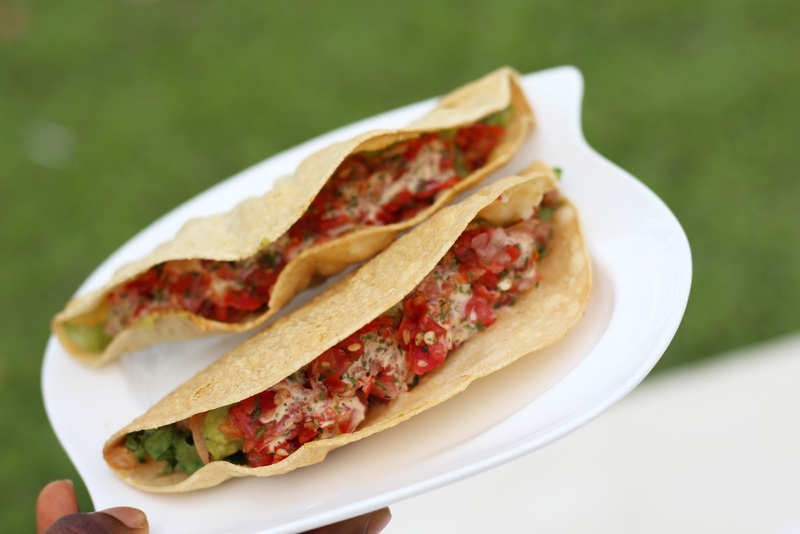 Looking for a place to have Mexican Food in Abuja? Well, look no further than the Mexican Diner. 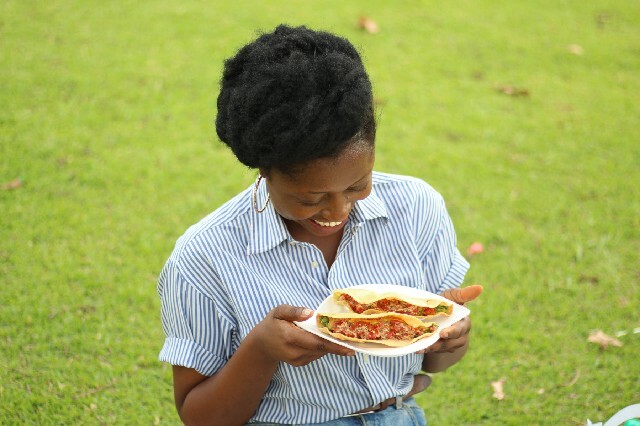 Now I know what you're probably thinking "Really, Mexican food in Abuja Nigeria?". I was just as stunned and curious too but I loved it. 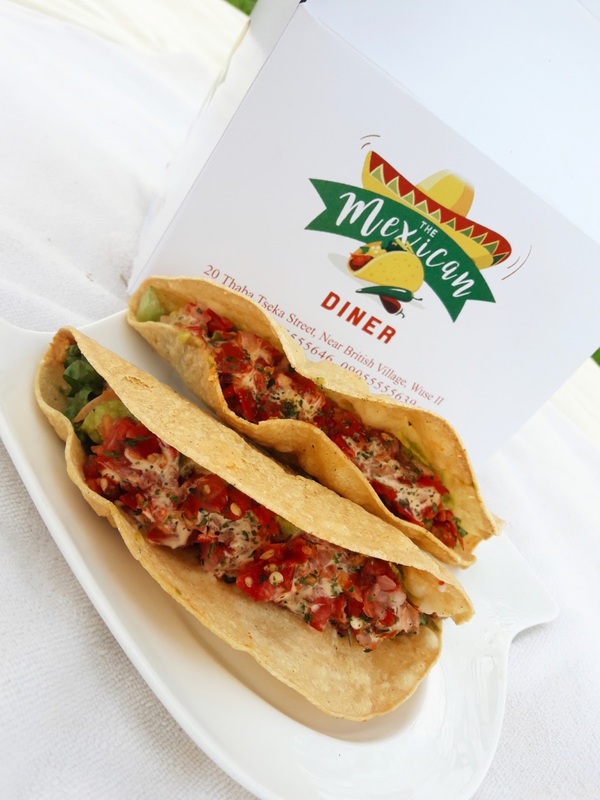 The Mexican Diner is the first all Mexican menu in Abuja. 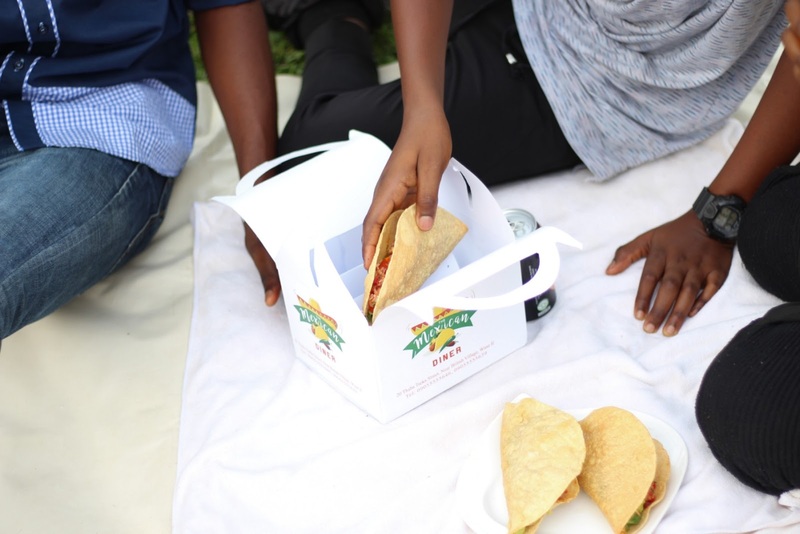 Their ingredients are freshly made in Nigeria and combined with authentic Mexican spices, how cool is that? 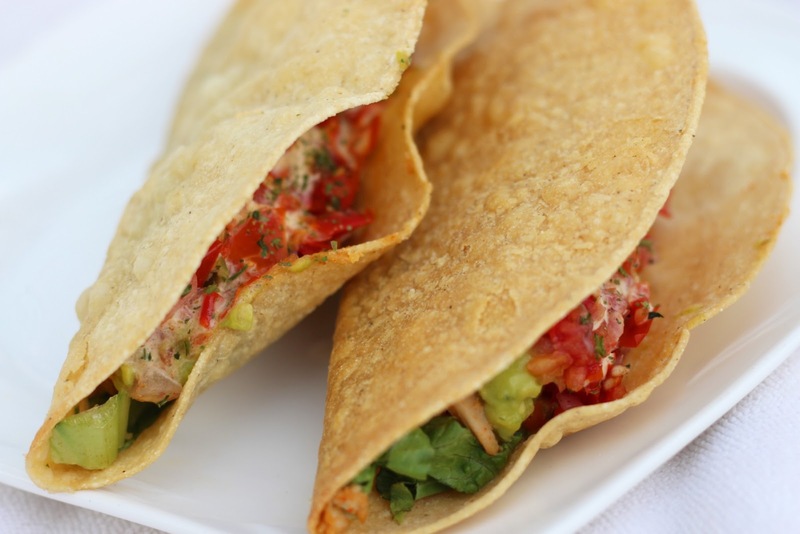 From Tacos, Burritos, Quesadilla and so much more, they've got you covered! Check out their Menu. 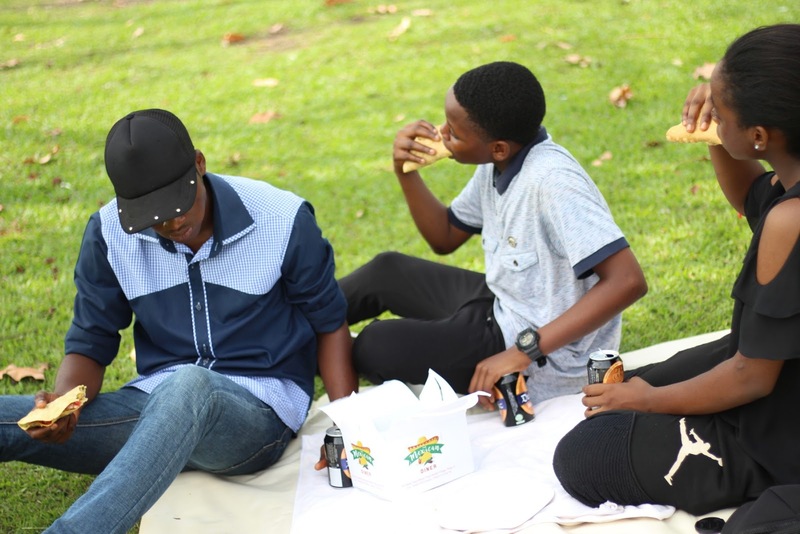 Last week I spent a day at the park with my siblings and we took drinks and munched on Tacos from the Mexican Diner. 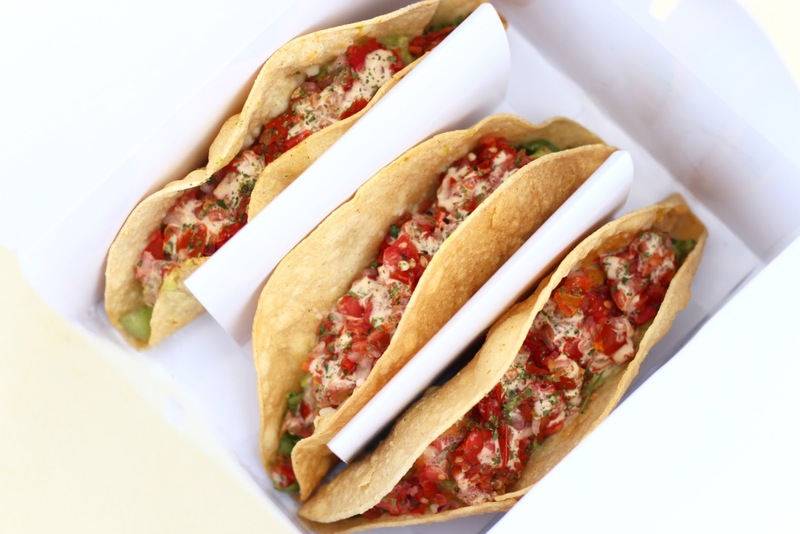 We had the crunchy shell chicken taco box which comes with 3 large tacos! 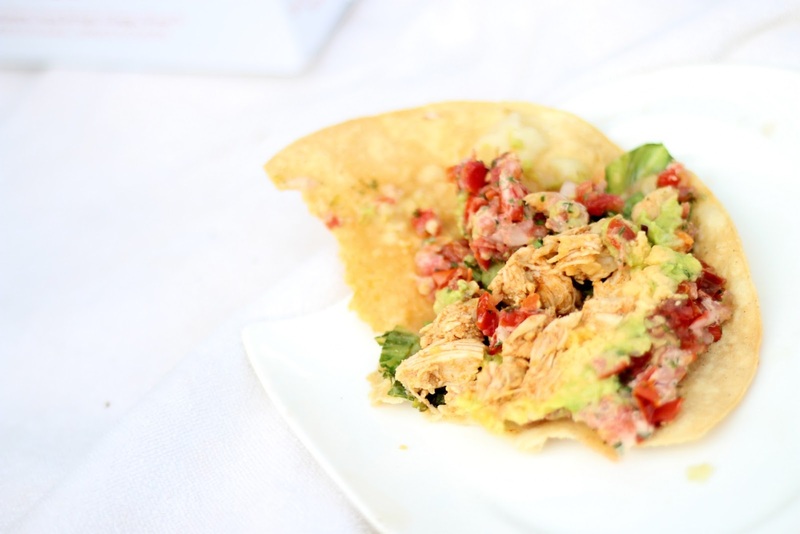 It was topped with cheese, guacamole, spicy salsa, chipotle mayo and corn crema dressing. And let me tell you it smelt so good and tasted even better. I wanted more guys! As a blogger, I'm all for good packaging. I loved this one in particular and I even kept the box (covers face). 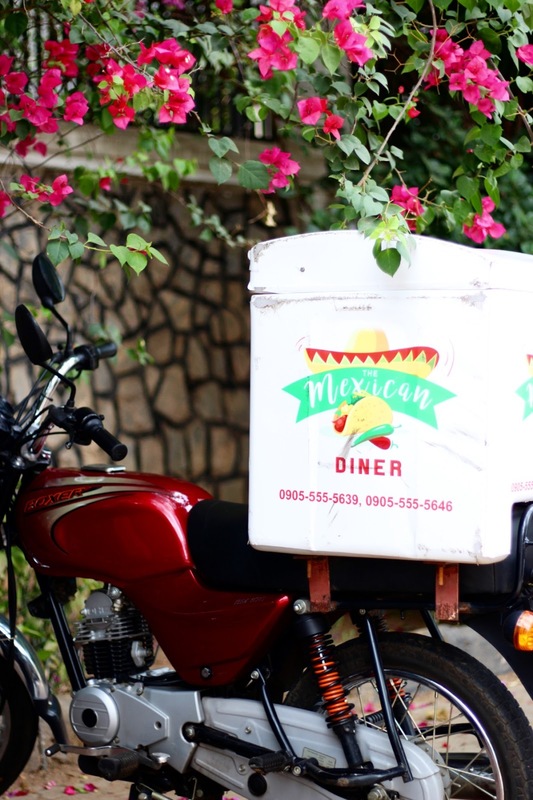 The Mexican Diner only offers to take away and delivery. You can call 09055555639, 08181290905, to order. And pick up at 20 Thaba Tseka Street, right next to the British village, Wuse 2 Abuja. They are open from 12pm-9pm on Monday-Sunday. 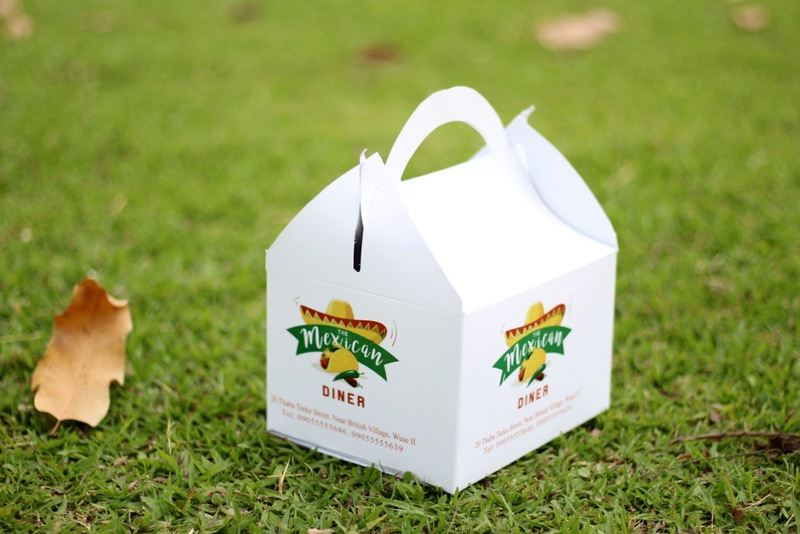 You can also get catering services at the Mexican Diner. 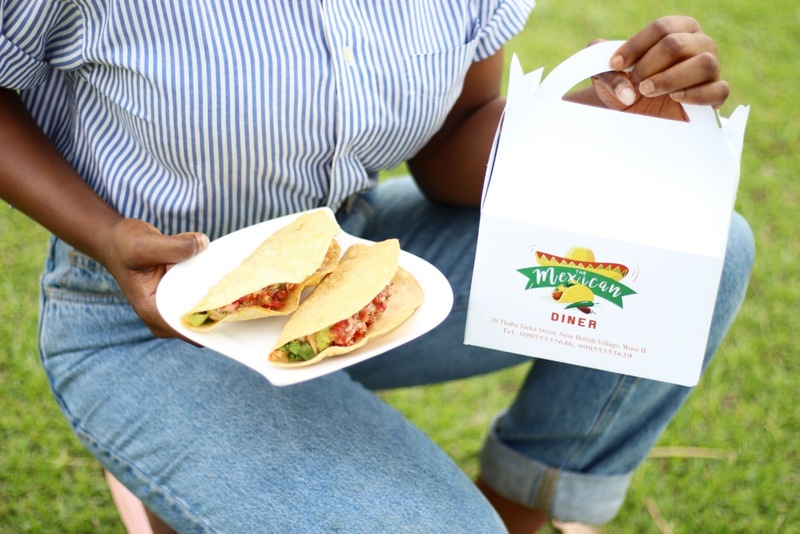 Be sure to catch up with the Mexican Diner on Instagram. By the way, if you've never tried Mexican food then start from the Mexican Diner and let me know your thoughts. Do you like Mexican Food? 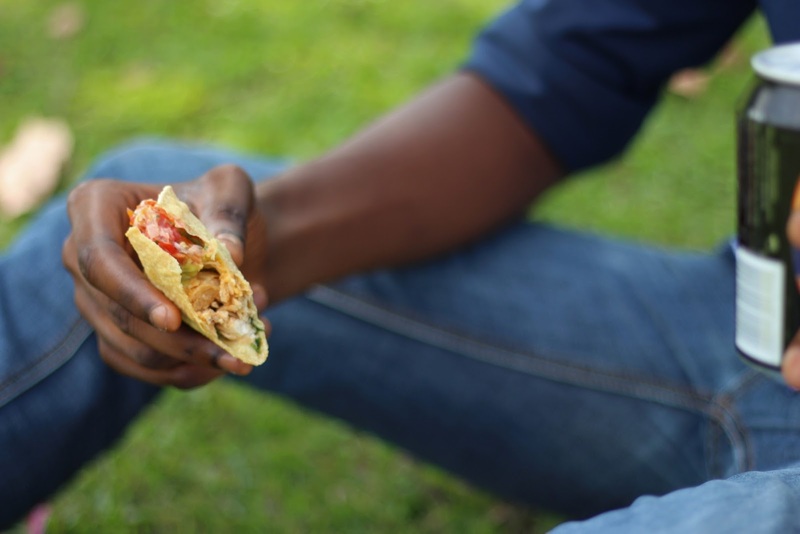 What's your favourite Mexican Dish? Ever eaten at the Mexican Diner before? What was your experience? This post was sponsored by the Mexican Diner but all thoughts and opinions are mine.